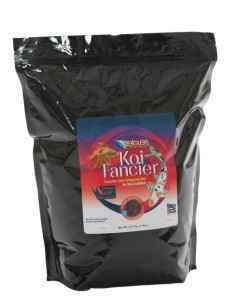 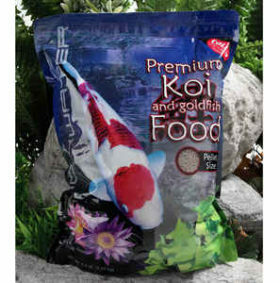 Iku Koi Kichi Color Koi Food is a premium fish food formulated with the highest quality ingredients. 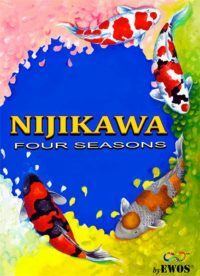 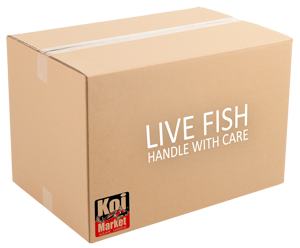 Feed Koi Kichi color food 1-3 times a day when temperatures are between 60º and 80º. 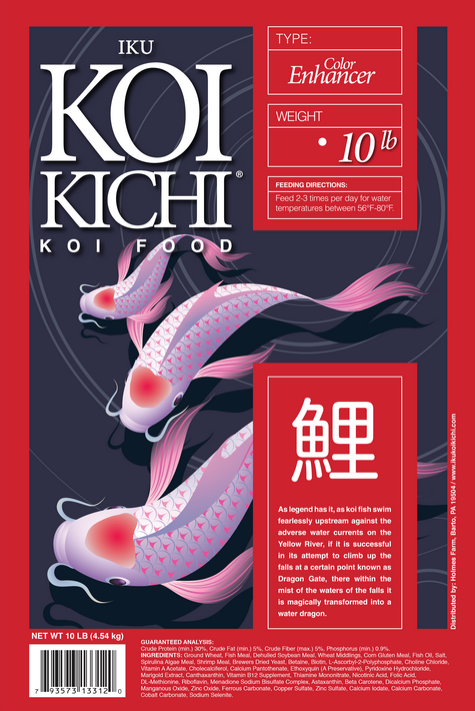 Iku Koi Kichi Color Food is a premium koi food formulated with the highest quality ingredients.